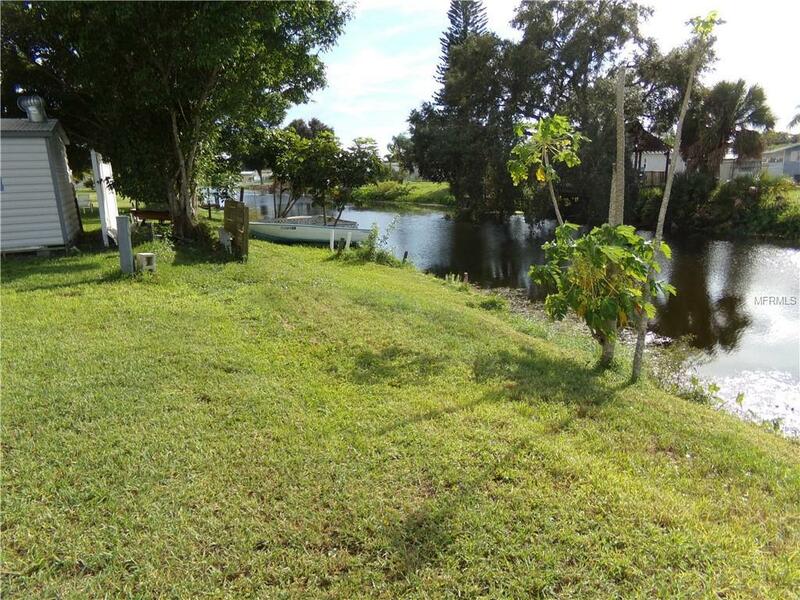 We just listed a 3 bedroom home on a Canal in Holiday Mobile Estates 3rd addition. Here you own your land and is fee-simple.The Home Owners Association costs just $25.00 a Year. There are no monthly Maintenance fees to pay. Mandatory Membership ToThe Edgewater Clubhouse. Yearly Fee is $200. There you can use a heated swimming pool, Tennis Courts, Shuffleboard and many other Clubhouse Amenities. Living here is desirable. 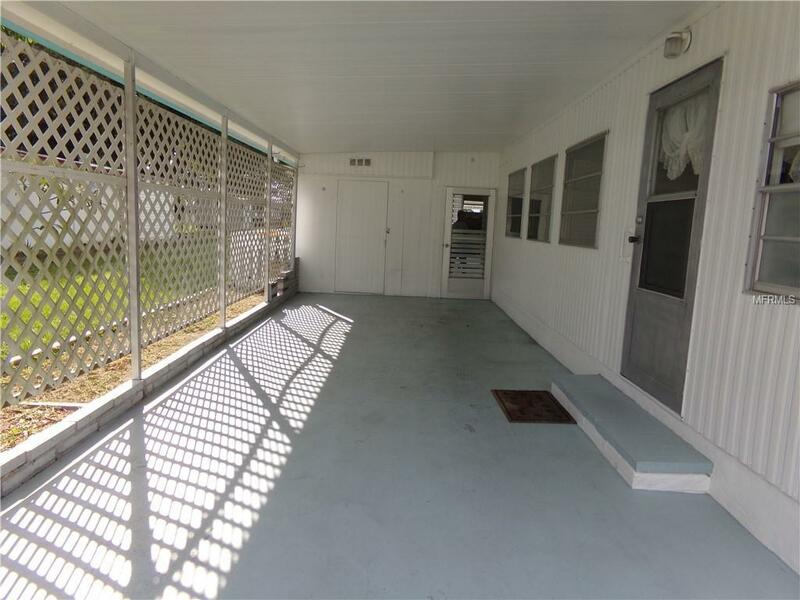 Per Owner The following Updates have been done: Hot Water Heater about 4 Years old,The Kitchen was updated along with new appliances between 4-5 years ago and The Main Bathroom was updated. When you enter the home there is a Family Room/Sitting Area. Laminate Floors in most rooms. Dining Room is separate from Living room and has pass thru openings into the Living Room. There are 3 bedrooms. One bedroom has a window unit air conditioner. Hallway sliding closet for storage. Community is Pet Friendly, so Rover is Welcome. Deed Restrictions. Leasing your home is easy.There are no minimum time frames as well as no time frameto how long you have to own the home. 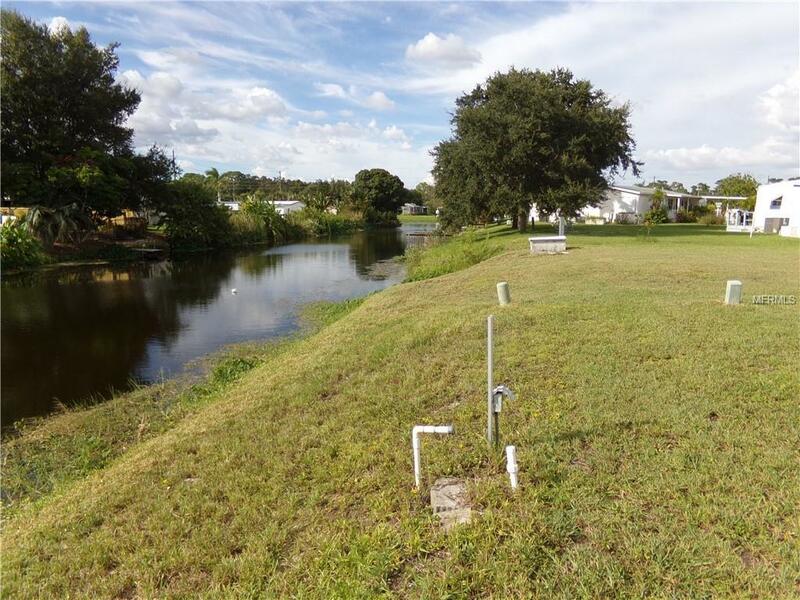 Why not fish from your backyard or enjoy the serene view. 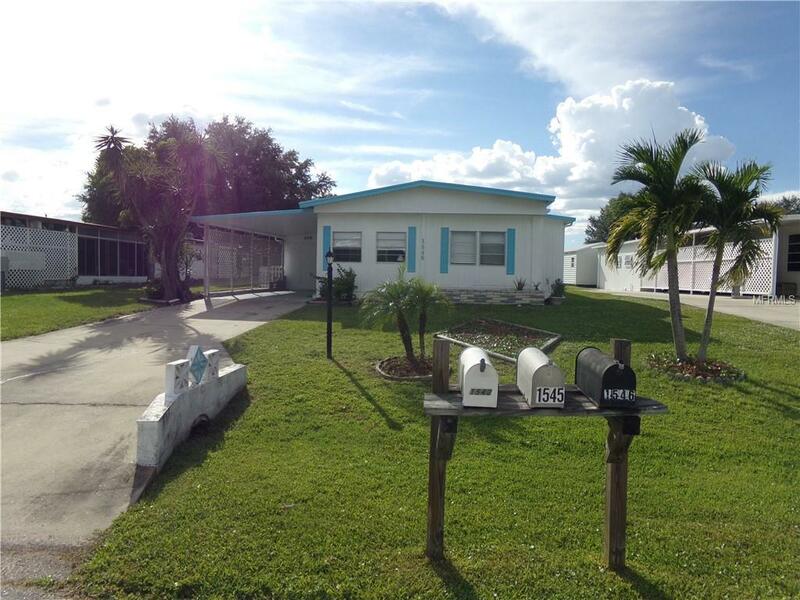 Is being sold Furnished and Turnkey.Community is located close to shopping, restaurant and is about 4 miles to The Beach.Come take a Look. Sold-As-Is, subject to Buyer's approval.